The release of the Sky Event API brings the vision of personal event networks closer to reality on the Kynetx platform. Sky uses saliance data--information saying which rulesets are listening to which events--to determine the rulesets that see any given event. The ability to drive in a rental car on a toll road without the hassle of paying tolls is an example of the Live Web in action. 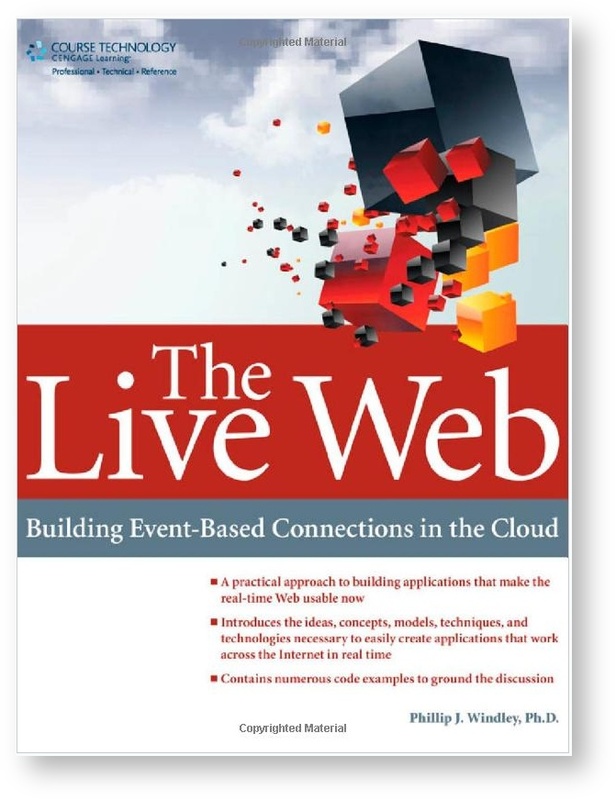 I got the final proof on the cover for my upcoming book The Live Web today. I think it turned out nicely and I'm excited to see the book itself. Cloud computing and big data are the mainframe ideas of our time. 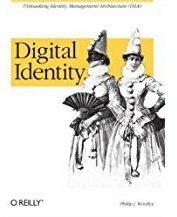 What happens when there's a personal cloud revolution to match the personal computer revolution? Wealth concentration is structural and computers have led to and sped it up. Everyone wants leverage. Getting more done with less effort. Accomplishing what needs to be done easily. Personal Event Networks enable dozens of personal digital assistants that enhance your life. An introduction to personal event networks, how they work, and why they create value. My notes from the keynotes at Defrag by Tim Bray, Roger Ehrenberg, and James Altucher.